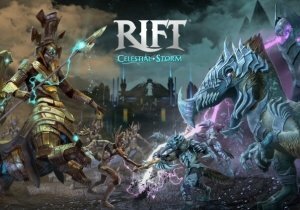 Rift reveals the Primalist, a new Calling launching in Rift 3.4. The final update for the Action MMORPG for PC, TERA has officially been announced - BAF Masters! Jagged Alliance Online has released a major new update that includes PvP changes and an account reset.